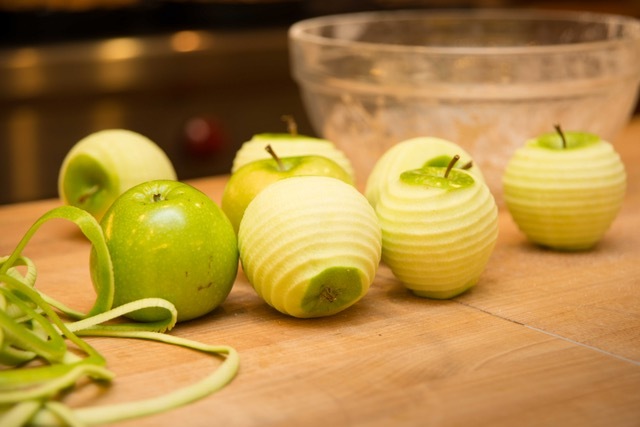 Home Page / Blog / Category Archives "Chopping Block Cooking Tips"
From The Chopping Block: Get Ready for the Biggest Apple Fest Yet! Nothing will get you more in the fall spirit than Apple Fest. The upcoming festival that celebrates all things apple in Lincoln Square has continued to grow over the years. The Super Bowl is just around the corner. Do you have your playbook ready for your viewing party? Whether you are entertaining for a big group of fans or a small team, you'll want your snacks to score.